HID POWER UP KITSDo you feel your stock HID systems are not bright enough? 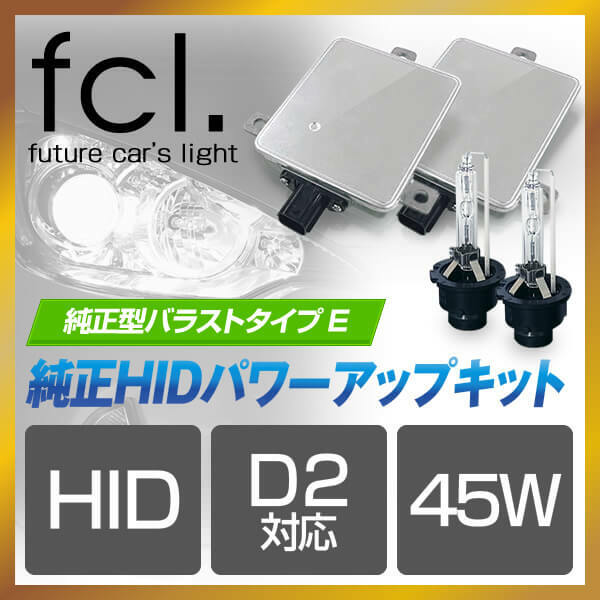 These kits fit directly into headlight units already setup for D2S, D2R, D4S or D4R Xenon systems, and increases the power 45W or 55W. Just plug and play easy installation, and no cutting wires are needed. 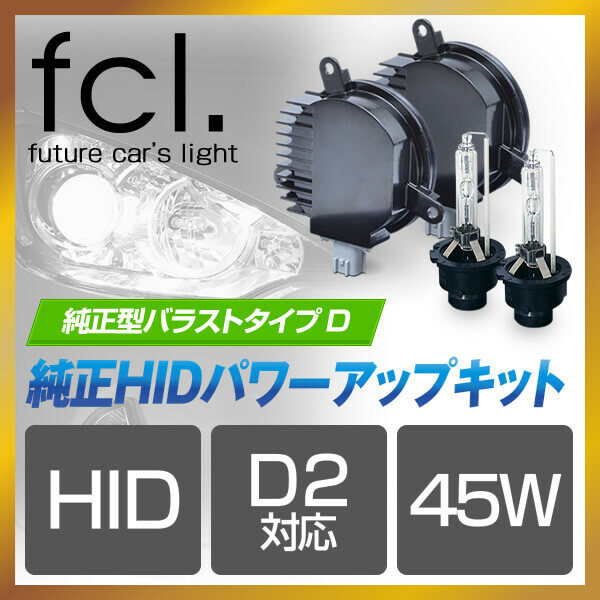 Let’s make your lights brighter than ever! 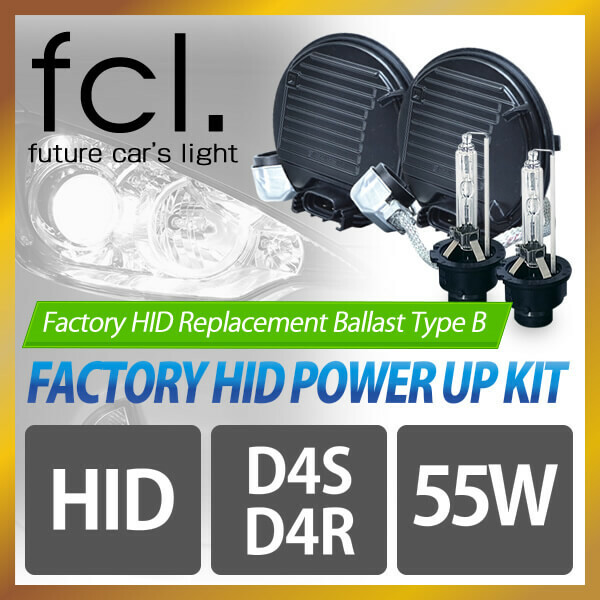 Please check your factory ballast type before purchase. 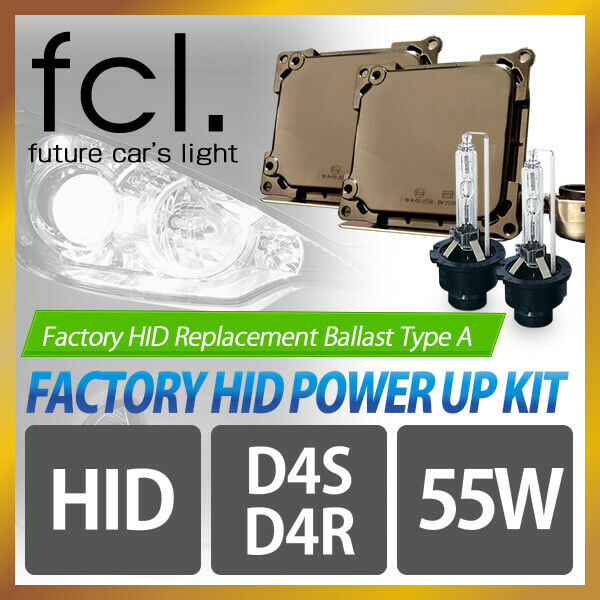 Do you feel your stock HID systems are not bright enough? Just plug and play easy installation, and no cutting wires are needed.